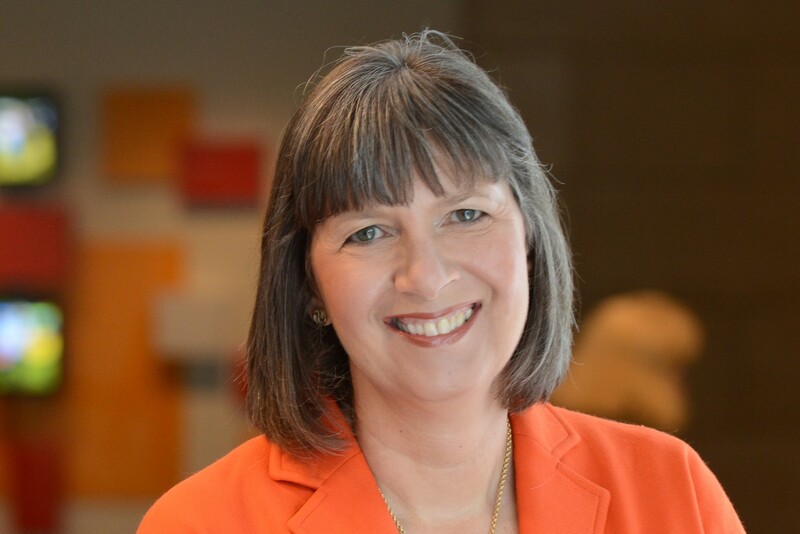 Mastercard today announced that Martina Hund-Mejean, chief financial officer, will retire after more than a decade in the role. 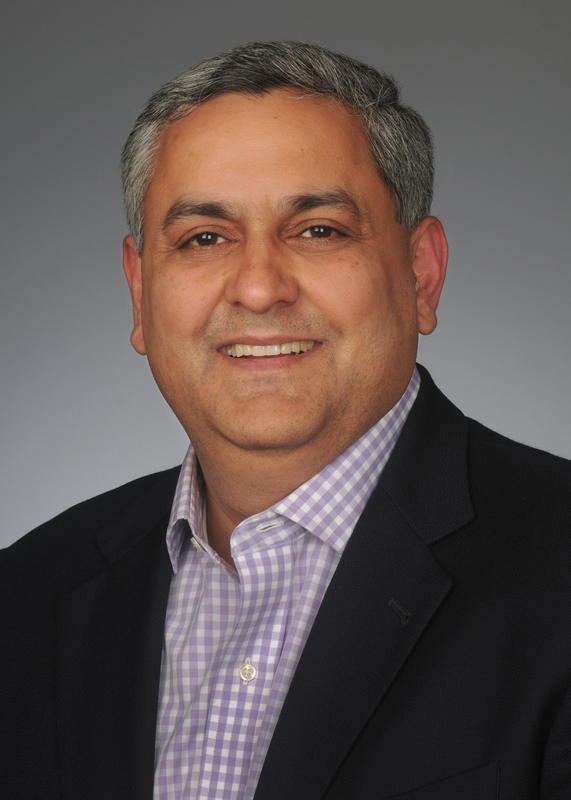 Sachin Mehra, chief financial operations officer, will succeed Hund-Mejean as CFO on April 1, reporting to Mastercard president and chief executive officer, Ajay Banga. Mehra joined Mastercard in 2010 as group executive and treasurer with responsibility for treasury strategy and operations, global settlement, customer credit risk management and enterprise risk management. Prior to joining Mastercard, Mehra held treasury and finance roles of increasing responsibility at the Hess Corporation, General Motors and GMAC in New York, Singapore, Belgium and Shanghai. He holds a Masters of Business Administration from the Darden Business School at the University of Virginia and received his undergraduate degree in commerce from Sydenham College at the University of Mumbai, India.